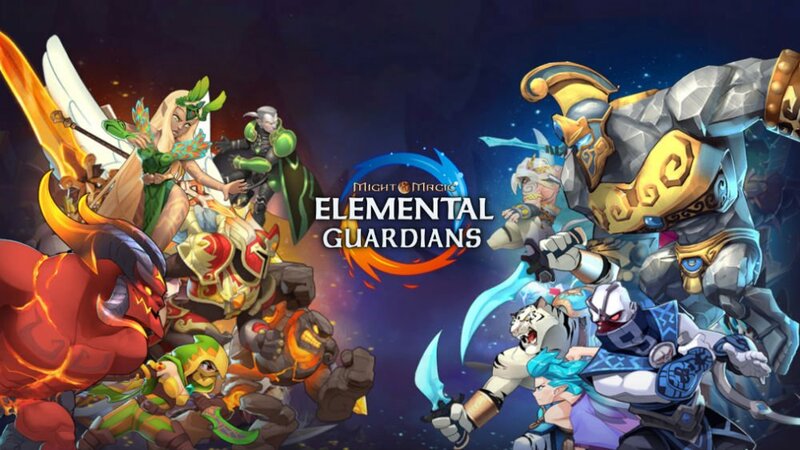 With the immense popularity of the bubble-popping genre in mobile gaming, it’s become a surefire way for a franchise — particularly if it’s leaning toward the kiddie side — to expand its presence on mobile. 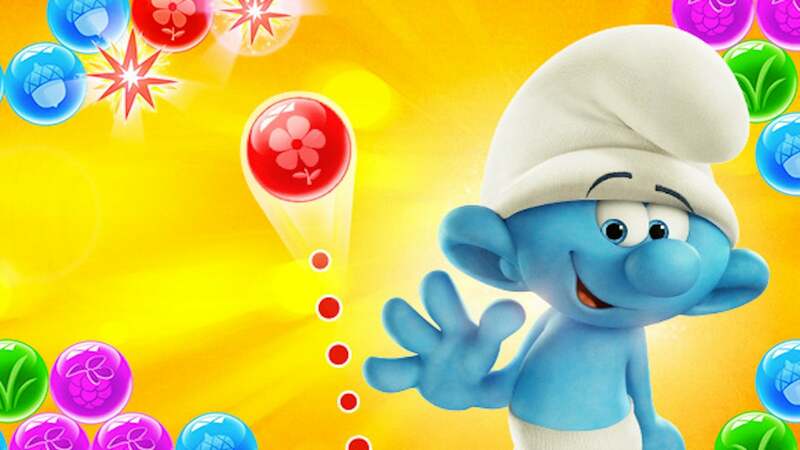 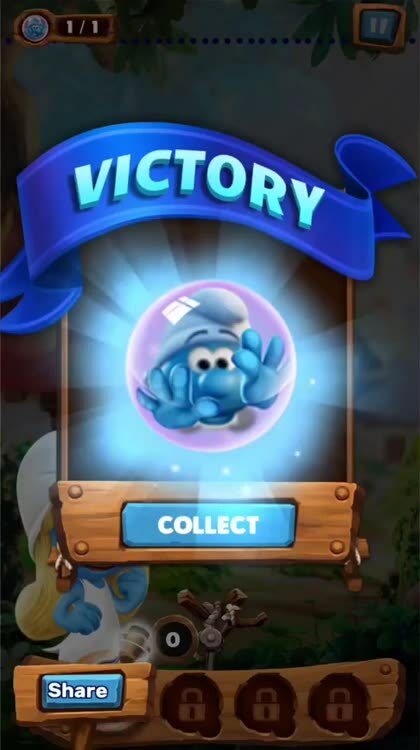 And the world-famous Smurfs franchise is no exception, as it has just made its first foray into bubble-popping mobile gaming with the launch of Smurfs Bubble Story. 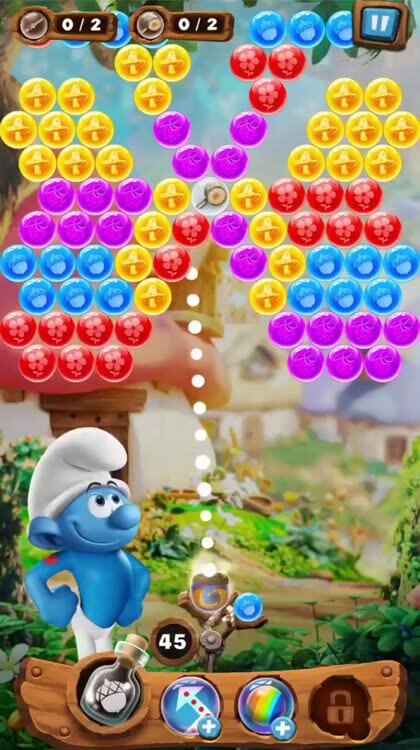 As with most other bubble-popping mobile games, you play Smurfs Bubble Story by using your finger to aim bubbles at matching ones in order to pop them and clear them off the board. 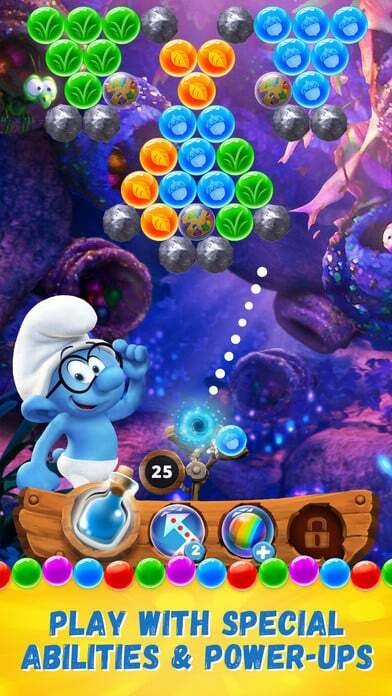 You can also switch bubbles on the launcher, bounce bubbles off the walls, and use boosters and power-ups to suit your strategy. 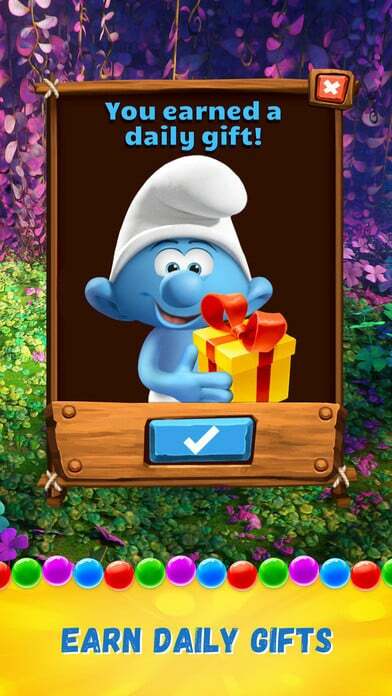 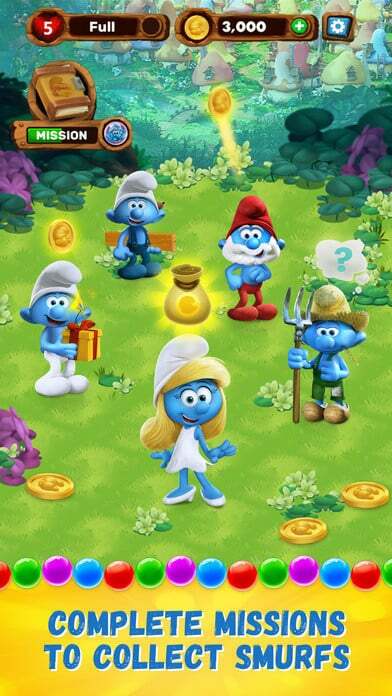 But since this is a Smurfs game, you get to play with Smurfs characters — which should please you a great deal if you’re a fan of the Smurfs franchise (no matter how awful the films may be). 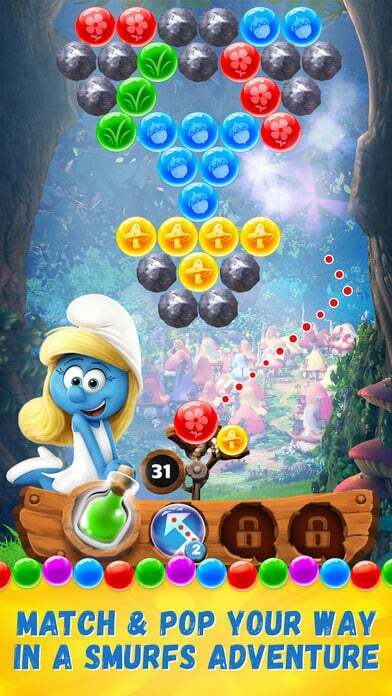 In the game, you have to pop matching bubbles to complete missions, and as you complete missions, you can unlock new characters to add to your Smurfs collection, including Smurfette, Nosey, Hefty, Brainy, Clumsy, and more. 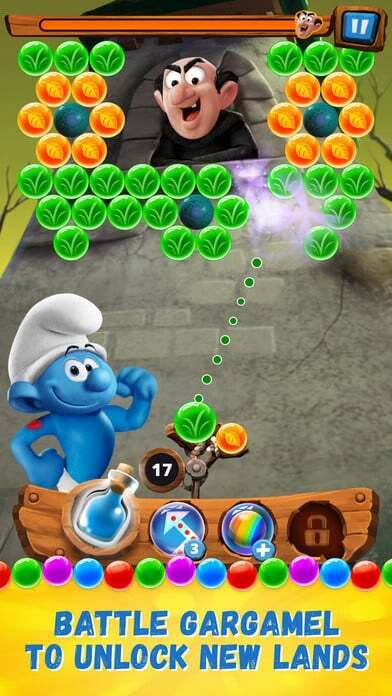 What’s more, each Smurfs character has unique abilities that can help you progress through the game, including boss levels where you play against none other than the big bad boss of the Smurfs franchise, the evil wizard Gargamel. 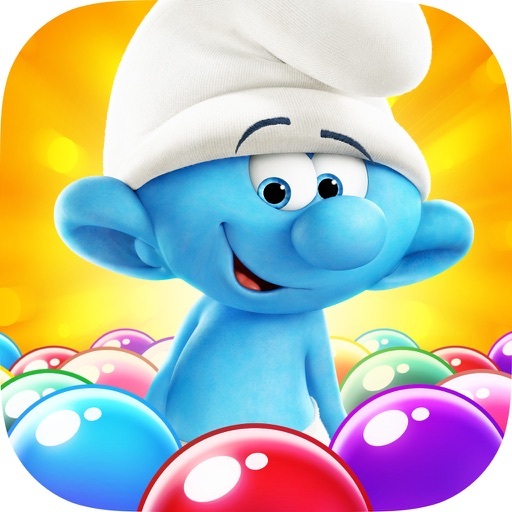 Compatible with iPhone, iPod touch, and iPad, Smurfs Bubble Story is available now on the App Store as a free-to-play game, with in-app purchases for in-game currency.